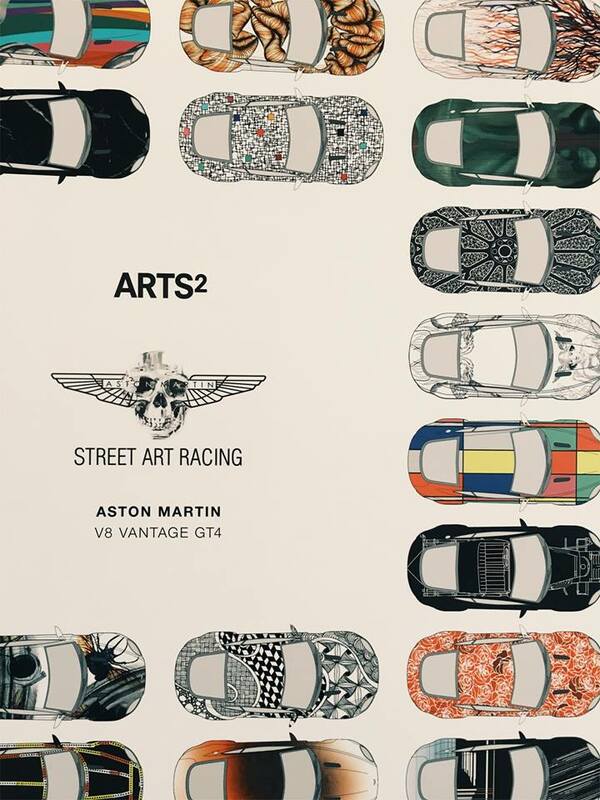 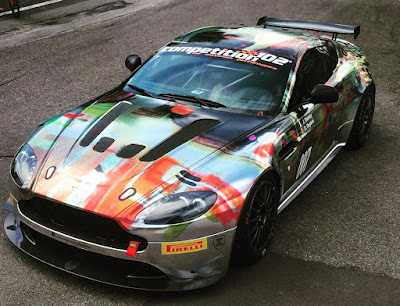 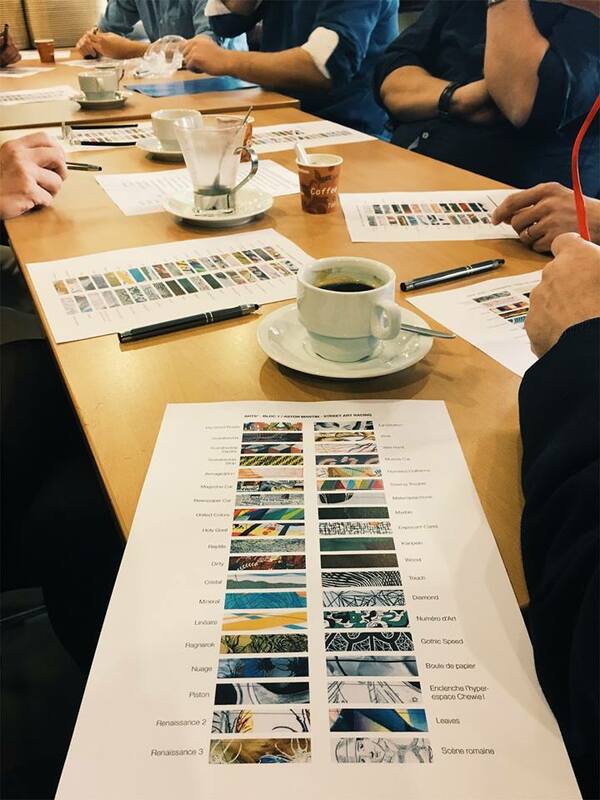 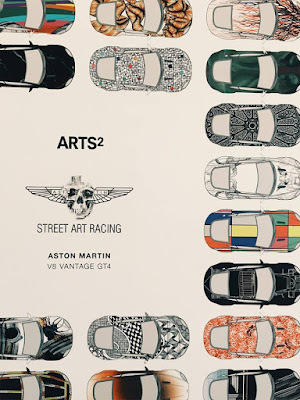 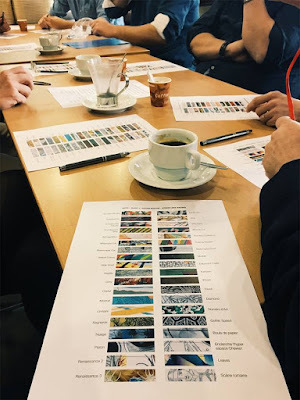 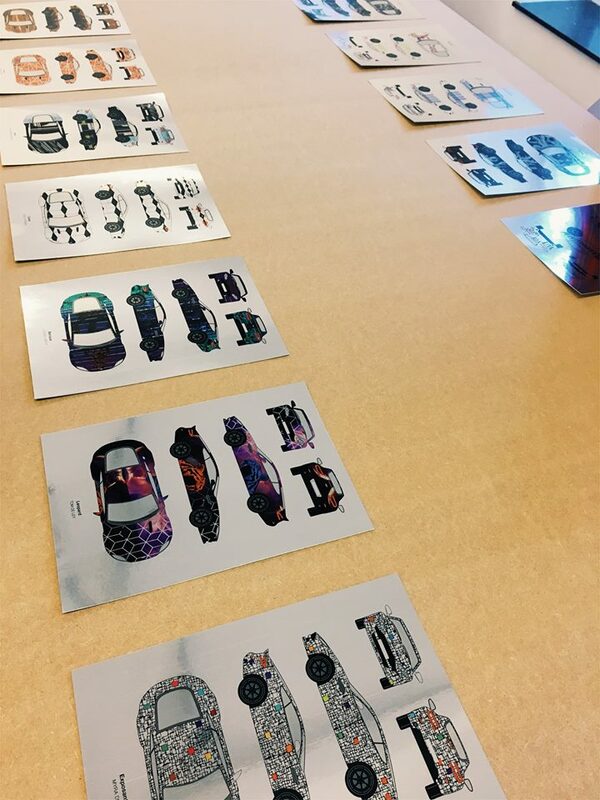 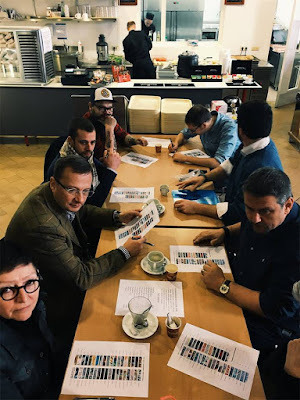 Reigning European GT4 AM Champions, Street Art Racing have been employing the artistic prowess of a local arts school to help them create the livery that will adorn their Aston Martin Racing V8 Vantage GT4(s) for 2017. 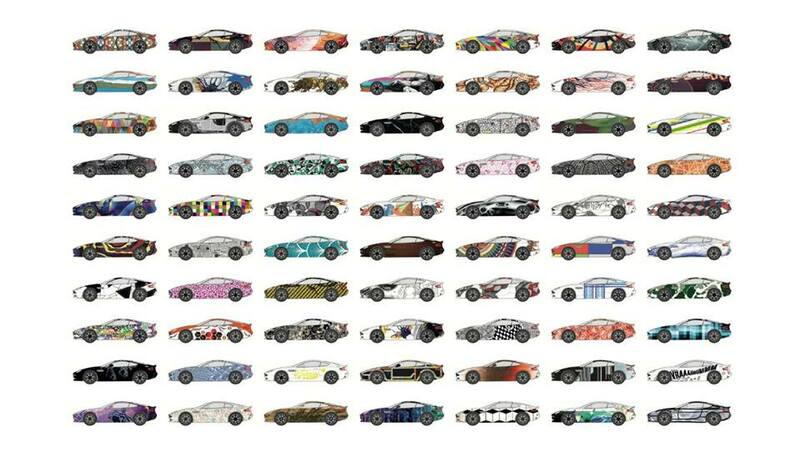 Always running a livery design far from that of the norm within the european racing scene, we understand that the winning design has been determined and the car, together with all the other designs will be on displayed in the courtyard of a local French restaurant in Mons, Belgium at the end of the month. 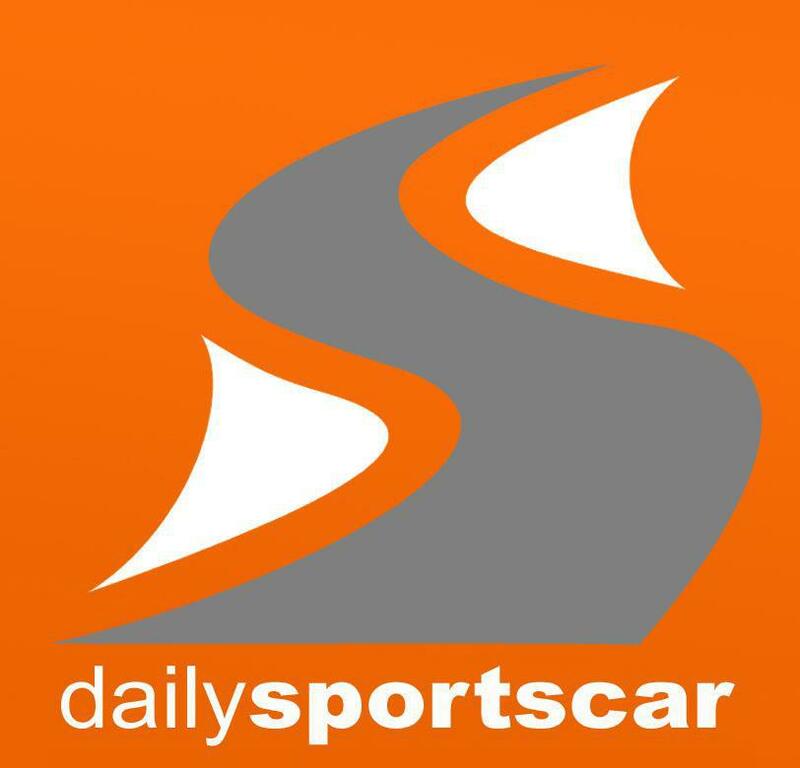 The Belgium team are scheduled to enter an AMR GT4 car into both of the SRO's European GT4 Northern and Southern championships although no more has yet been confirmed.